2. 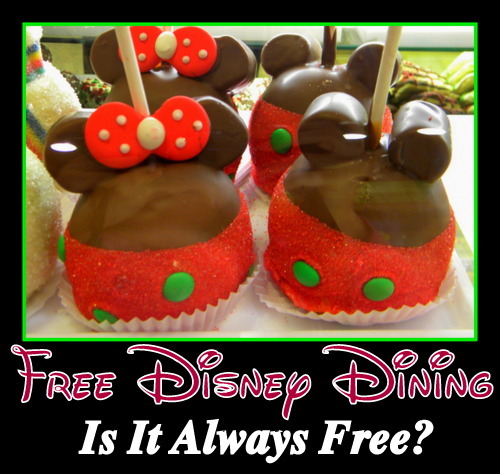 The Free Dining offer can save you a ton of money on really nice meals, especially if you were already planning to stay at a Disney resort during your vacation rather than a cheap hotel somewhere off property. So you were already planning to stay on property, and now you get to eat for free. 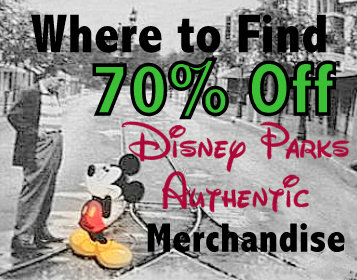 It’s like a Disney gift straight from Walt himself. 3. Free Dining will you allow you to order expensive menu items without worrying about the cost. Relax Disney Princess, it’s free! This is the way most people I know have enjoyed multiple character meals on one trip. 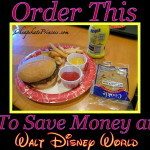 You might not normally take a family of four people over the age of ten to Chef Mickey’s for dinner, simply due to the cost, but what’s to stop you now that it’s free? Also, dinner buffets help you get more bang for your buck. 4. 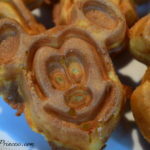 Free Dining is great for those who really enjoy Disney snacks. 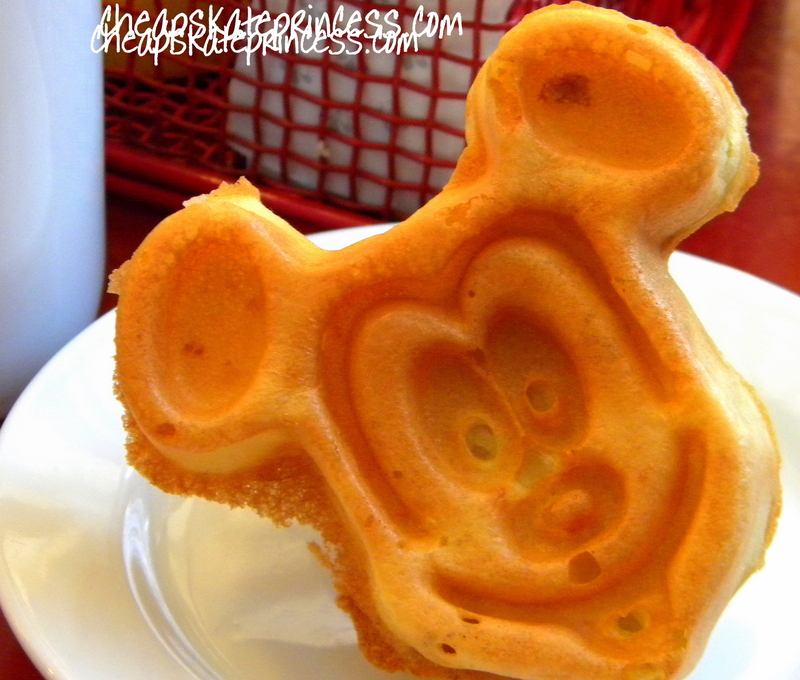 On the Disney Dining Plans, each guest receives two snacks per night of the reservation. This can help guests save money, especially if they use their snack credits wisely. 1. You cannot just vacation any time you want to receive the offer. Availability is extremely limited, and not all resorts may be available. 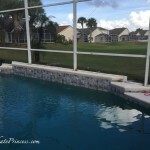 It’s a sure bet the Value Resorts you know will fit your budget will fill up fast. 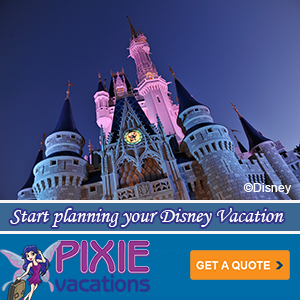 You must check into your Disney resort on one of the available dates in the fall to qualify. 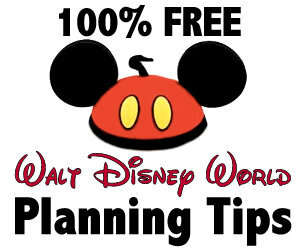 While the Free Dining Offer has not been announced for 2017 yet – usually Disney’s Art of Animation Resort – Little Mermaid Rooms, Disney’s All Star Movies, Disney’s Fort Wilderness campgrounds, Disney’s Port Orleans French Quarter, Disney’s Port Orleans Riverside , Villas at Disney’s Grand Floridian Resort and Spa, Disney’s Bay Lake Tower, Disney’s Polynesian Villas & Bungalows, and all 3 Bedroom Villas are not included in this offer. 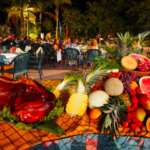 If you are paying more for accommodations just to qualify for the free food, it may not be such a great deal. 2. You cannot check in before an available date and receive the discount. You only qualify depending on the day you check into the resort. 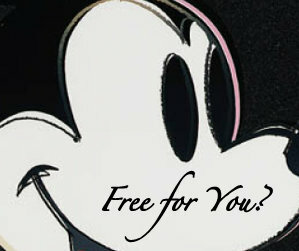 If you have decided to visit before the dates free dining is offered, you’ll be paying for your food. 3. If you extend your vacation outside of the available dates, you will still receive the free dining for your entire stay, which is fabulous!! But this can lead to other expenses. More gas for your car if you are driving around or off property, more money for your hotel, more temptation for all those amazing souvenirs, and extra expenses that just pop up on any vacation. 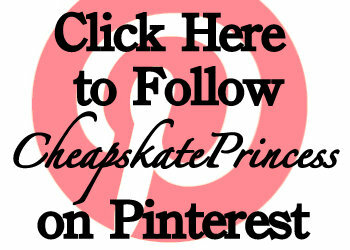 Every Cheapskate Princess loves more time at Disney, but the longer you stay, the higher your costs will rise. 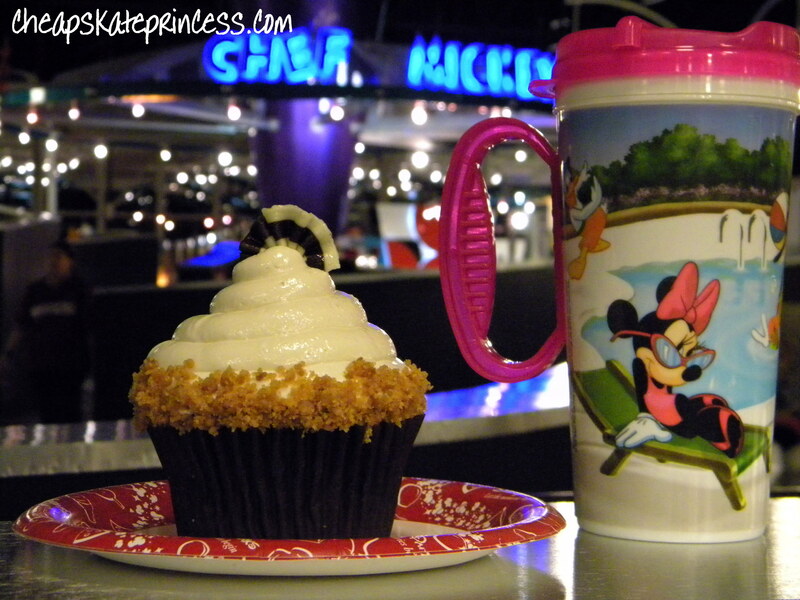 Read: How Much Will the New “Rapid Fill” Refillable Disney Resort Mugs Cost You? Is It Worth It? 4. Your vacation must be booked by certain dates. For those who fly by the seat of your pants and make your hotel reservations from your iPhone on the drive to Orlando, this deal is going to pass you by. All the hotel rooms will be booked by the time you make plans, if they are not already. 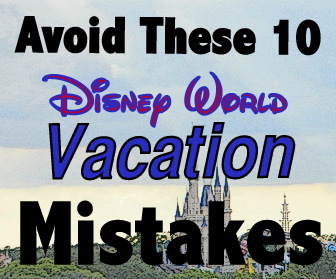 Facebook only shows you about 10% of what your favorite Disney information sites post, so we suggest you get in touch with a travel agent to make sure you are aware of upcoming promotions. Otherwise, you may find out about the free dining promotion after your preferred hotel is filled up. 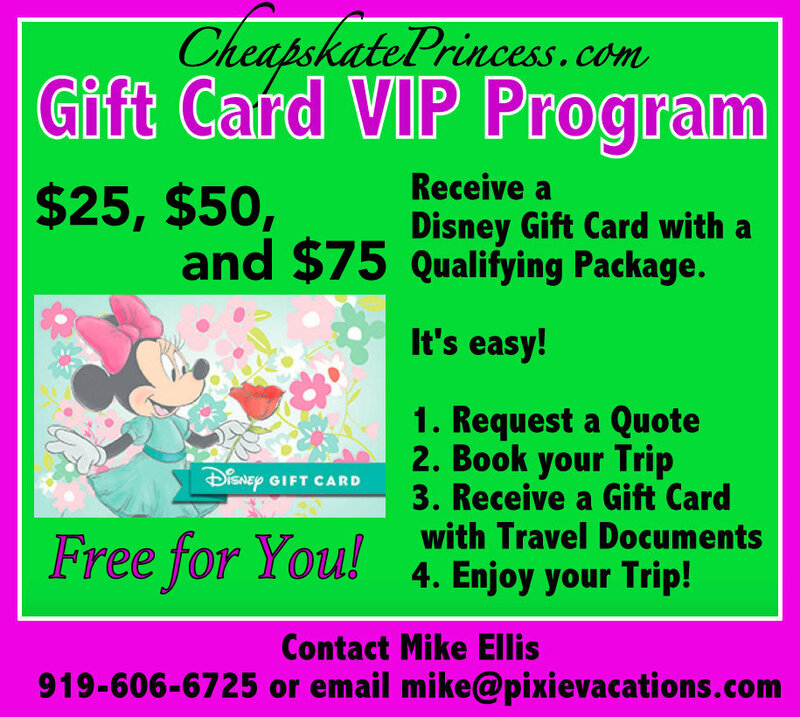 We suggest you Use this link for a free no obligation vacation quote from Mike Ellis, our Disney Vacation Planner with Pixie Vacations. His services are FREE and he offers incentives like FREE gift cards. 5. Your gratuity is not included for table service meals. So while you may not be paying for your meals during free dining, Disney’s “suggested tip” for your wait staff is 15 to 18 percent. 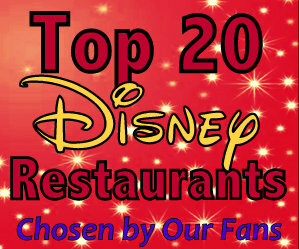 This is going to add up fast for character and other pricey meals, so bring your wallet. 1. I know I mentioned availability is extremely limited, and not all resorts may be available. You may not be able to book a room at the resort of your choice, you know, the one you can afford without warping your Visa. 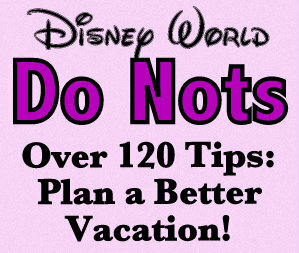 Remember not all Disney resorts offer Free Dining, and if they do offer free dining, they might only have limited availability. 2. The type of dining plan you receive depends on which resort level you choose, and holy cow, some of those upper Deluxe Resort level rooms are expensive. If you want to eat all day for free, you’ll be paying for a really fabulous room or for the dining plan upgrade, which cancels out the notion of free dining being free. You pay for what you get, one way or another. 3. The list of accommodations you can NOT choose to qualify grows/changes each year. 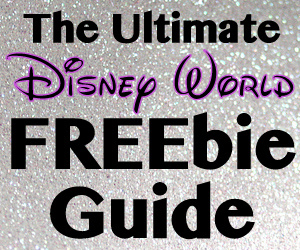 While the Free Dining Offer has not been announced for 2017 yet – usually these locations are not included. If these are places you planned to stay for free dining, then you’ll be changing your accommodation plans or paying for your food. 4. If you normally stay at the Motel 6, then upgrading to a Disney resort is going to be more costly for you, and the better hotel upgrade, the more it will cost. In this way, free food isn’t really free since you are paying more for it by staying at a nicer hotel. The Disney Resorts are amazing, but there is a huge difference between a $59.99 a night hotel room and $139 a night Disney Value Resort room. And I’m just estimating that $139- it could be higher certain times of the year. 5. Can you really handle all those meals each day? For people accustomed to eating small portions, you may have trouble finishing everything, even if it is free. I know, I know, you plan to stuff yourself like there is no tomorrow. Am I crazy to question too much free food? 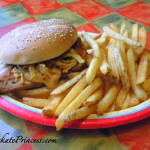 You might, once you head off to the parks with a full belly and miles to walk. Let’s not even talk about when you’ll have to work off those extra pounds you bring home once the clock strikes twelve and you find yourself back in post-vacation reality. 6. Gratuity for meals other than counter service is a prime case of free not being free, however, even while you may hear occasional stories about bad service and an empty drink glass, the vast majority of Cast Members are busting their butts to give you a quality dining experience. 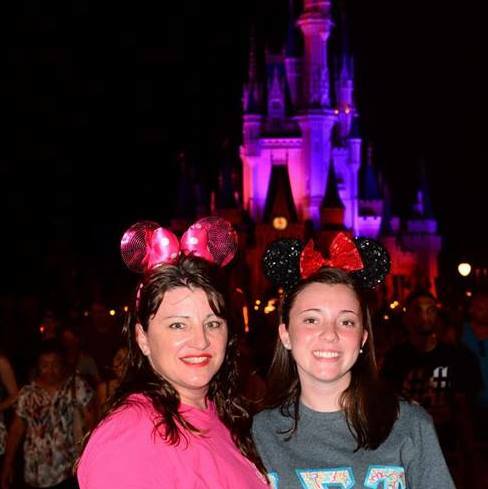 Smiles, friendly conversation, and exceptional service are the Disney norm. Odds are, you will love your wait staff, so don’t complain about the idea of paying the tip. Just plan accordingly, and add this into your Free Dining budget: 15 to 18%. A Princess knows when to do the right thing. 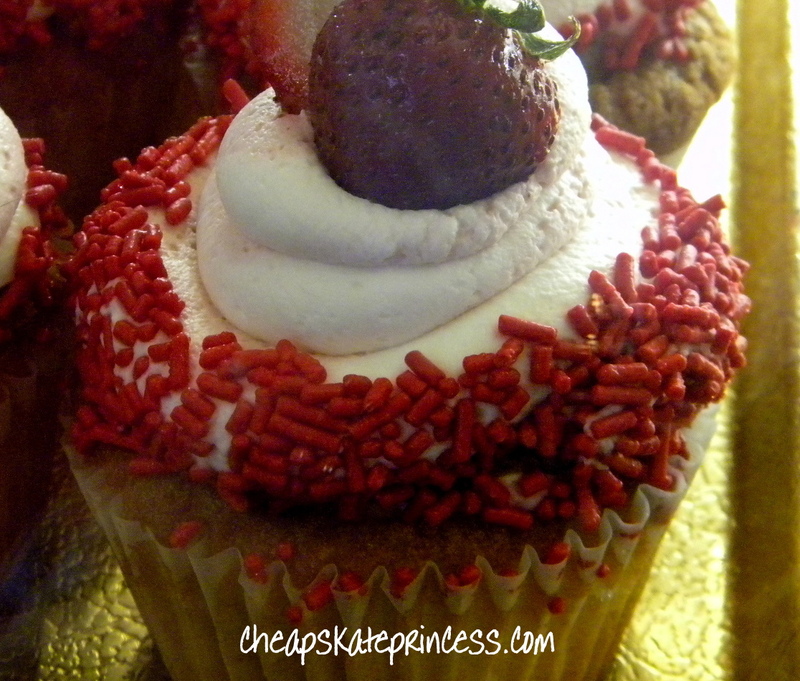 So there you go, Cheapskate Princesses, a look at the Free in Free Dining. It’s always a good idea to look at your options and know the facts before your vacation. 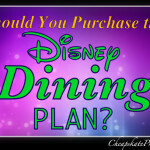 How much will it cost you to pay for the Dining plans out of pocket?